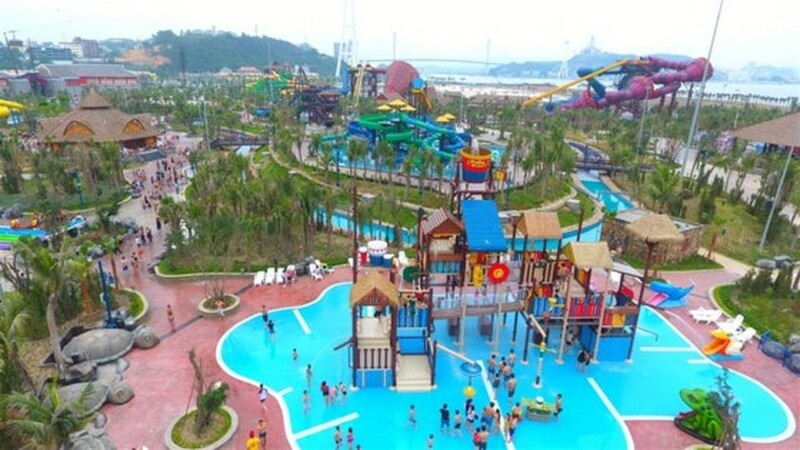 The Typhoon Water Park in the northern province of Quang Ninh’s Halong city that invested thousands of billions of dongs lures a huge number of visitors during hot summer days. 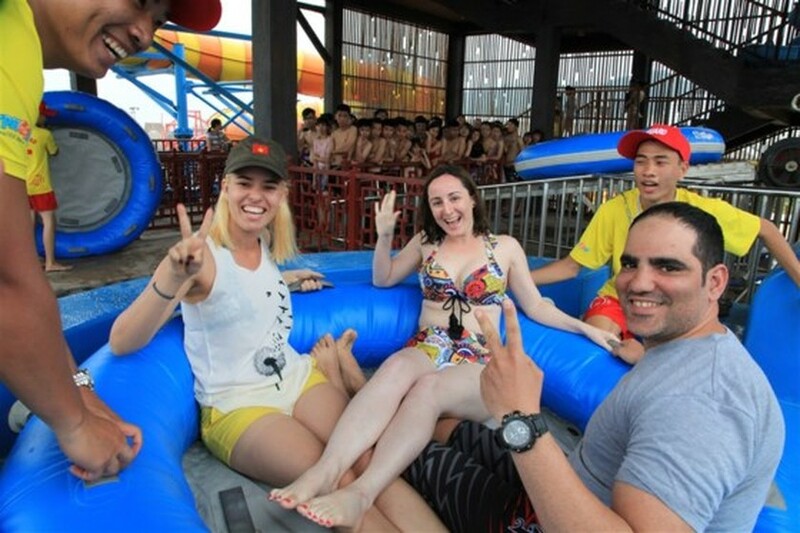 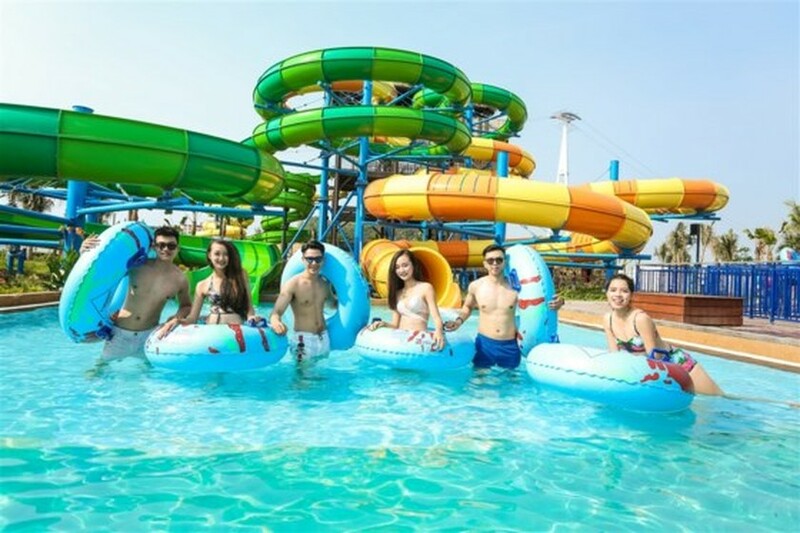 Young people flock to Halong for their summer tour to enjoy the exciting underwater games in the most modern water park in the Southeast Asia Typhoon water park, which was opened to public in end-April. 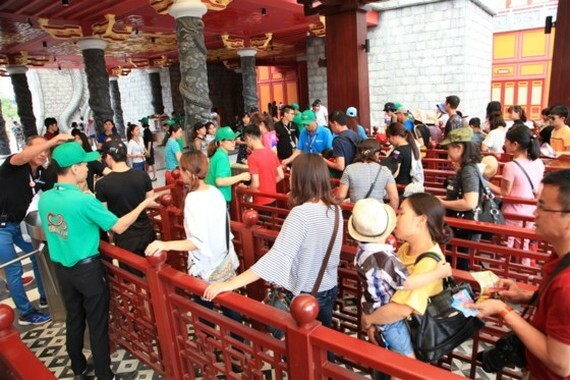 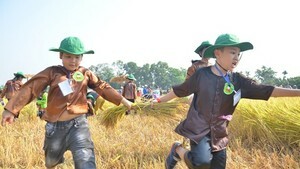 Domestic and international visitors tour to Halong’s the park in the peak travel season this summer.